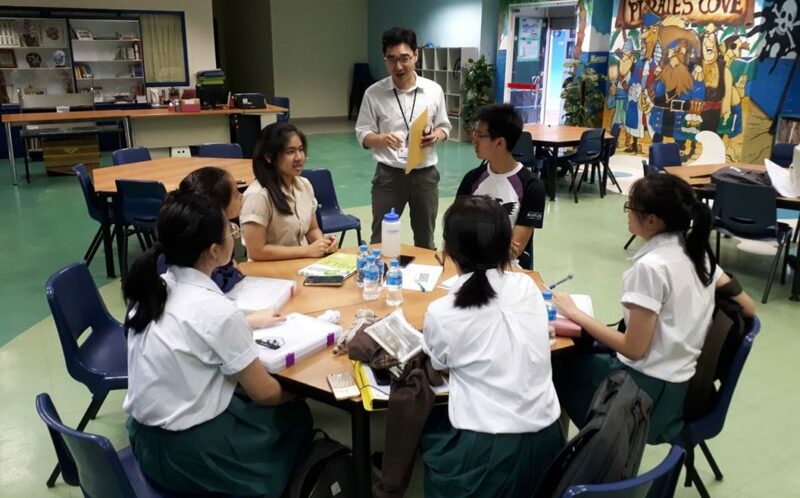 Heartware Network’s Tuition Programme had its humble beginnings in 2009, first initiated by student volunteers from Raffles Institution (Junior College). Its aim is to reach out to under-served primary school children whose parents are incarcerated and/or come from low-income families. In this fast-ageing nation, there is greater urgency to cater for the needs of the elderly. Heartware Network aims to bridge the inter-generational divide between the young and old through Support Our Pioneers (SOP), introduced in 2014. Ever curious to know where the bulk of volunteers in the National Day Parades (NDP) come from? You will find your answer here! NDP is one of Heartware Network’s highlight events, one that our volunteers look forward to every year. For children, whose parents are incarcerated or from low-income backgrounds, keeping up with their academics is an uphill battle. The motivation to learn wanes rapidly with the lack of positive role models in their lives. The Heartware Tuition Programme aims to place these children on equal footing with their peers through free weekly tuition, driven by youth volunteers from tertiary institutions. Without knowing who to seek for assistance, many vulnerable seniors living in HDB rental flats slip through social safety nets and struggle in silence while coping with their daily needs. The Heartware Support Our Pioneers Programme aims to bridge intergenerational divide through bi-weekly home visitations and quarterly outings.Youth volunteers are trained to identify real needs of the elderly, and render social and emotional support. Visitations are conducted in Yishun, Taman Jurong, Lengkok Bahru, and Tanjong Pagar. As Singapore commemorates her independence this National Day Parade (NDP) on August 9, Heartware Network will once again rally youths in support of the nation’s birthday. This National Day, we invite you to be part of our NDP volunteer team. Join in on the action, gain leadership skills and meet new friends! Training will be provided to equip you with the skills needed to serve as part of the hospitality management team at the event.